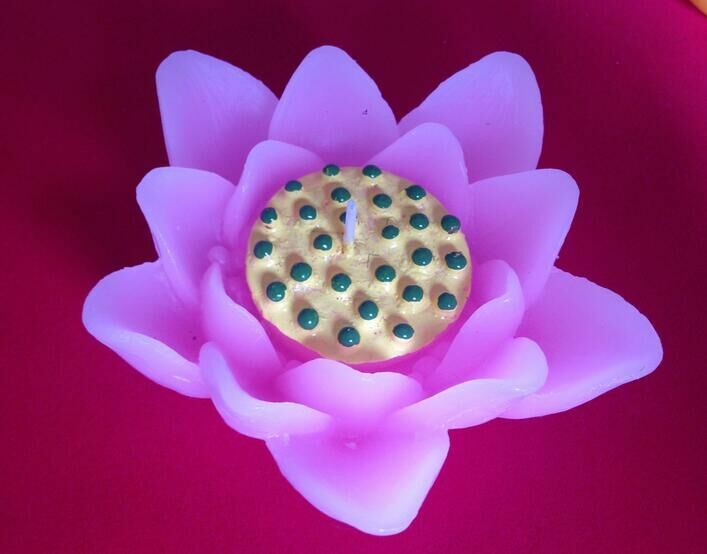 We can produce Lotus Flower Candles, Floating Flower Candles and other flower pattern candles. Birthday Candles can also be customized. 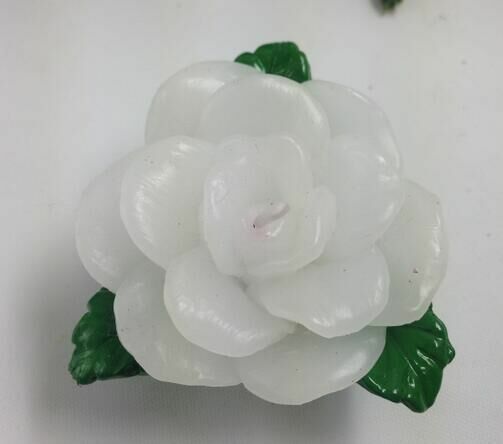 It is usually fragrant and decorative, and we name them Flower Candles and decorative flower candles, some floral candles that can float, and some of the Music Flower Candles . 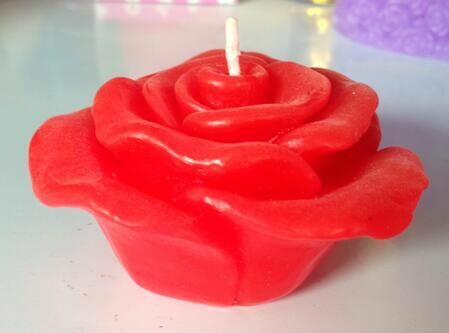 Looking for ideal Decorative Scented Candles Manufacturer & supplier ? We have a wide selection at great prices to help you get creative. All the Flower Scented Candles are quality guaranteed. 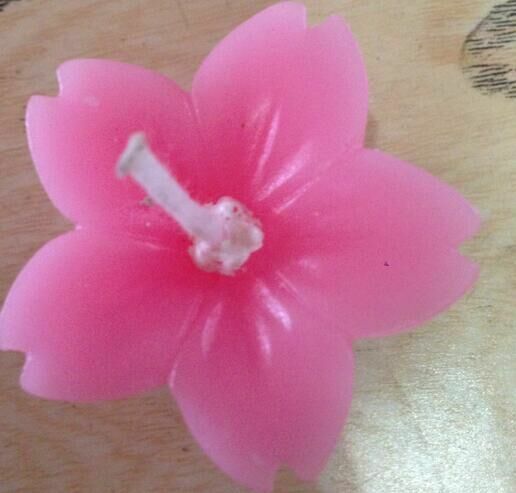 We are China Origin Factory of Decorative Flower Candels. If you have any question, please feel free to contact us.